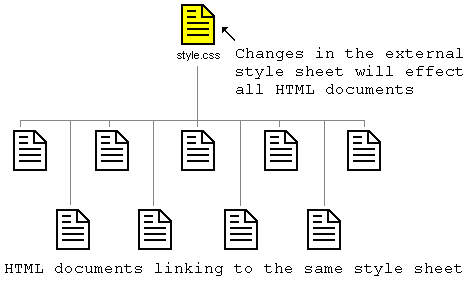 Home » Tutorials » CSS » Lesson 2: How does CSS work? Let's put what we just learned into practice. 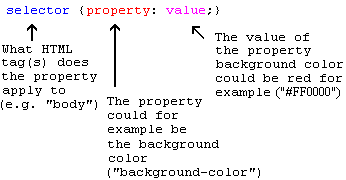 Hurry on to the next lesson where we will take a look at some of the properties in CSS. << Lesson 1: What is CSS?